If you like suspenseful, gritty romance, you need to check out this series! Widower’s Aura is an arousing read and an amazing intro to the small-town world of St Fleur. For those of you counting that means you can buy all FIVE St. Fleur novels for $9!!! 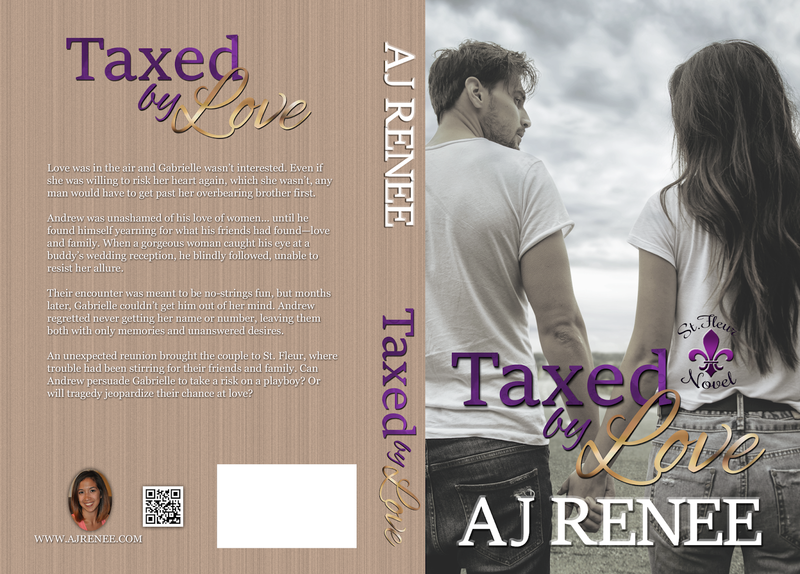 BEAUTY UNMASKED, a Beauty and the Beast retelling by AJ Renee. 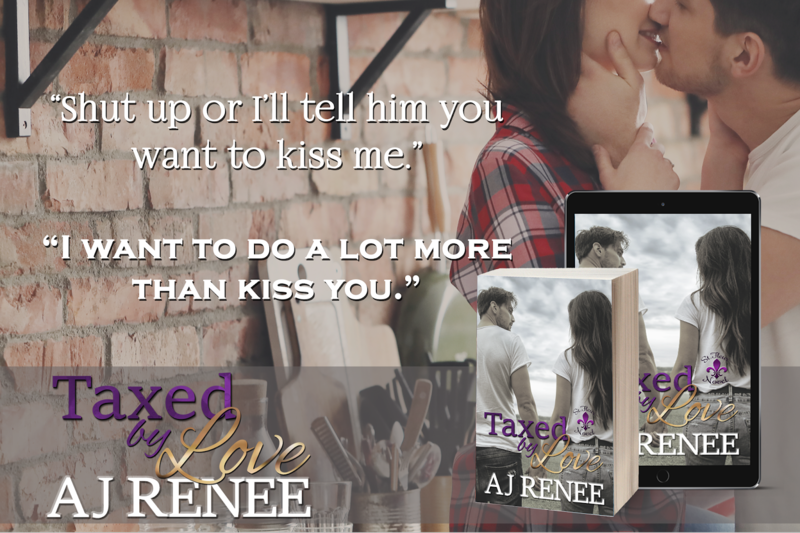 AJ Renee is the author behind the St. Fleur series, Beauty Unmasked, and Finding Love at the Falls…. She’s a military wife and mother to three girls, seven and under. 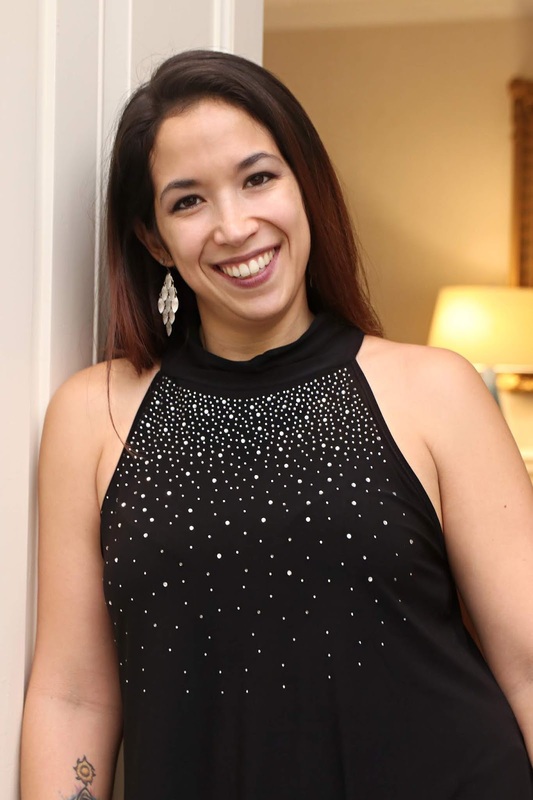 She graduated from the University of Central Florida with her Masters of Science in Criminal Justice and a Bachelors of Science in Psychology while working at the library. ADD Duplicity to your Goodreads TBR! Pre-order TODAY at any of these retailers or Amazon! You can pre-order Duplicity for $0.99 on AMAZON!!! Are you excited? I am! Go grab your copy now so you’re ready to read poolside! Not a kindle reader? That’s fine! You can grab the appropriate copy for your device here. Lastly, if you head over to my FACEBOOK page you’ll find a giveaway pinned to the top! Happy reading! 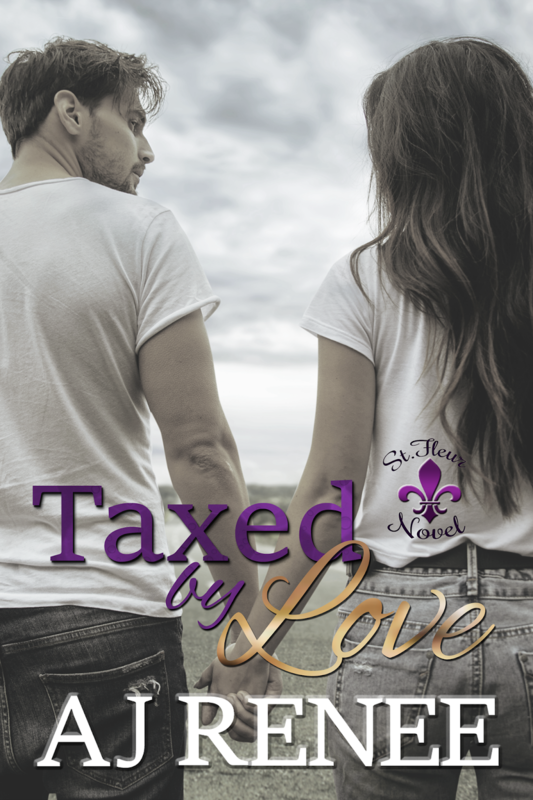 ST. FLEUR SERIES – Book 2 is on Pre-Order SALE for 99 CENTS! ST. FLEUR SERIES – Book 1 is on SALE for 99 CENTS! Living in a world full of colors, Sofia Brazier escapes a career gone south as a juvenile probation officer in New Orleans. After moving to the small town of St. Fleur, Sofia opens a photography business in hopes of ridding her life of all the dark auras surrounding the damaged souls she once tried helping. Her comfortable new life is upended when widower, and ex-security- forces-turned- handyman hunk, Noah Tyler enters the local pub.